According to a survey by Taylors of Harrogate, more than a fifth of Britons believe it’s more important to have good coffee in the house than it is to have good wine. In 2017, 19 per cent of new coffee launches around the world were iced, ready-to-drink products: illustrating demand for refreshing, indulgent products, according to Mintel. With this is mind, a trend for a cold brew coffee called Nitro Coffee has been nudging itself into the UK mainstream over the last few years. 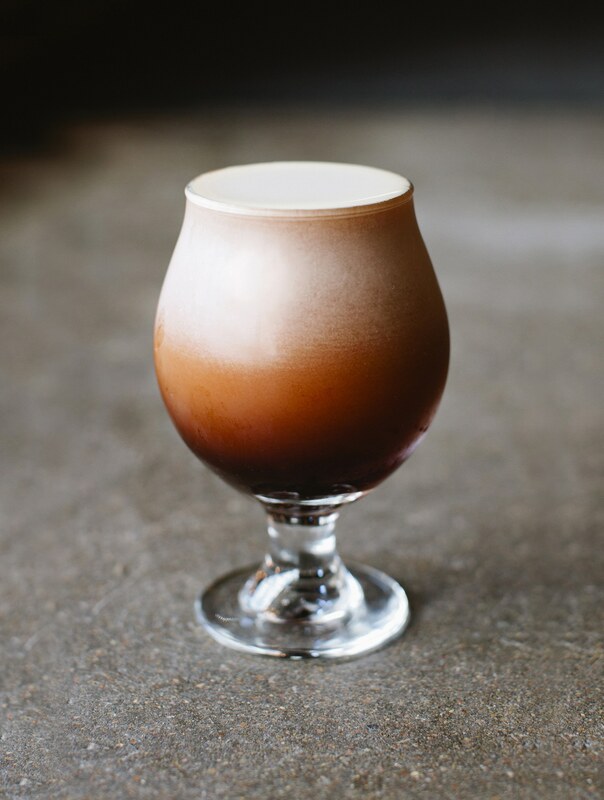 Sometimes called ‘NCB’, Nitro Coffee is made by infusing nitrogen into coffee that’s been brewed by steeping coffee beans in cold water for 20 hours or more. It’s often touted as superior to regular coffee, both in terms of taste and texture, as well as the health benefits it supplies. According to the website Healthline, the nitrogen used in nitro coffee adds a hint of sweetness which renders extra sugar unnecessary, making it a healthy alternative. Also, many of the acids found in regular coffee appear only at higher temperatures, so the mildness of cold brew coffee may benefit people with a sensitive stomach or digestive problems. Sold in cans for retail or on-draught in coffee shops, on-draught it’s poured using a special tap that looks a bit like one you’d see in a pub and comes out looking all creamy before settling into a dark coffee with foam on top. The nitrogen gives the cold coffee its creamy, foam head. This is a direct effect of nitrogen bubbles being smaller in size than those of carbon dioxide, making it harder for the nitrogen in either beer or coffee to dissolve in the water and resulting in a beverage with a thicker mouth-feel. 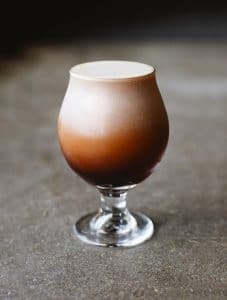 Nitro went mainstream in America a couple of years ago, with New York’s Stumptown Coffee Roasters leading the way with nitro on draft in its stores and even a canned version for the retail market, but the history of cold brew coffee can be traced back to Japan as early as the 1600’s. 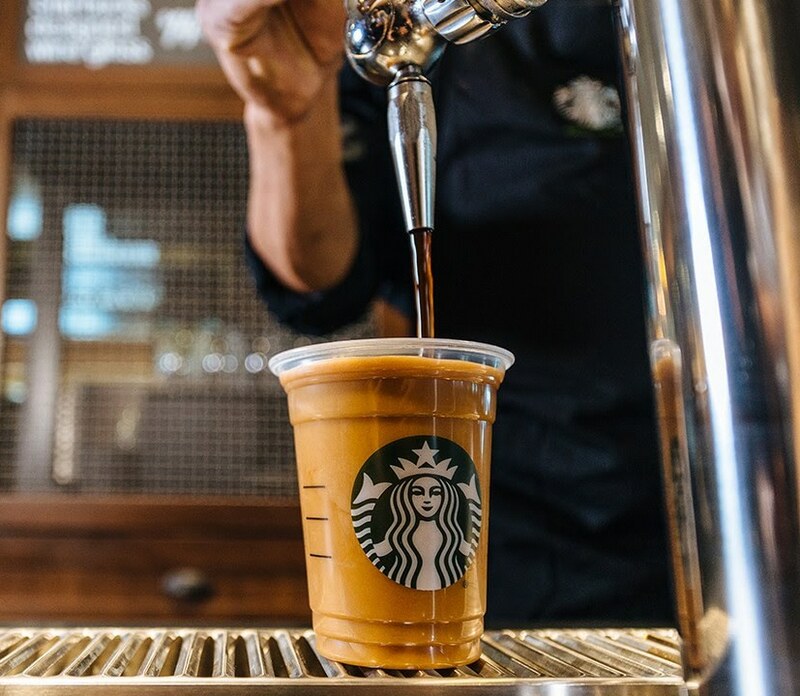 UK coffee chain Starbucks chose the UK as the first market in Europe to launch its nitro cold brew coffee in 2017 and expects it to be available in 2,800 stores during the 2018 fiscal year. Its popularity is overtaking their Frappuccino offer, which has seen a decline in sales. Less than six months after the Starbucks launch, coffee chain Costa Coffee launched Nitro Coffee on-draught at its flagship bar in London before rolling out to up to 100 further stores across the continent. Costa Coffee invite their customers to customise their cold brew by adding vanilla or caramel flavour syrups, or whipped milk which floats on top and is a great way to add milk to the drink without diluting the coffee flavour. Take-up in the independent and specialty coffee shop market has followed, despite an initially slow start due to the perceived intricacies and scale of the set-up. But as Nitro Coffee continues to be prominent in the marketplace, independent and speciality coffee shops are investing in the process and producing this kind of coffee for their customers. According to the Evening Standard website (April 2018) the best specialty coffee shops in London to get cold brew coffee include: Timberyard in Seven Dials, Monocle Café in Marylebone and Vagabond, Department of Coffee and Social Affairs and Kaffeine in various locations across London. Coffee shops are serving their cold brew Nitro Coffees in a variety of glassware, reusable and disposable tumblers. For serving customers who are sitting-in, glasses traditionally used to serve beer are a popular choice, as well as hi-ball glasses and large brandy shaped glasses. 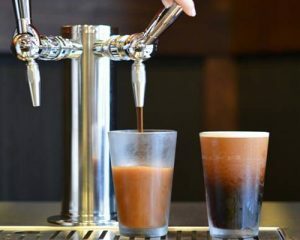 For customers who desire a Nitro Coffee on-the-go, this is often served in a plastic tumbler, like those used for serving beer at outside events. At Bunzl Catering Supplies we deliver a range of plastic tumblers, both recyclable and compostable, that create the perfect-serve for Nitro Coffee and other cold brew coffee drinks. If you’re adding cold brew coffee to your menu – ask for more information about our tumbler ranges.